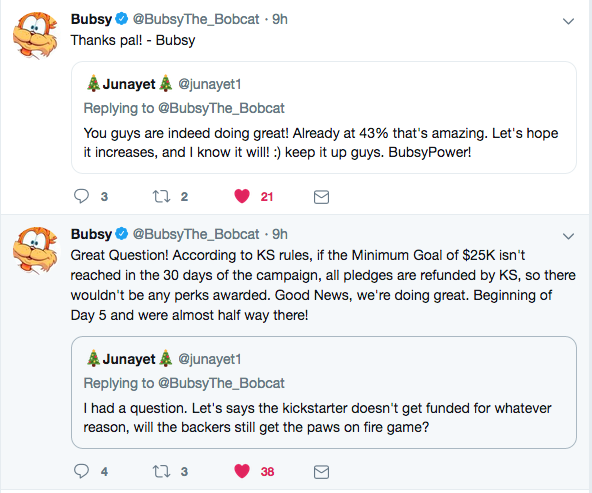 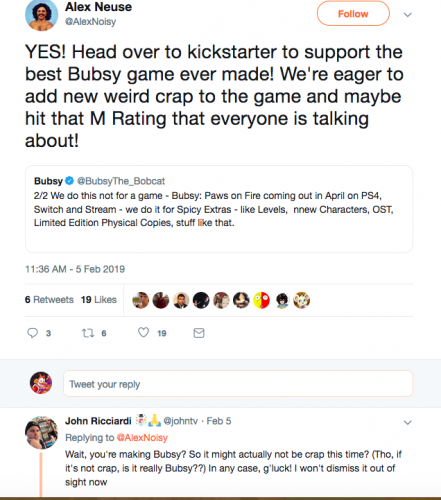 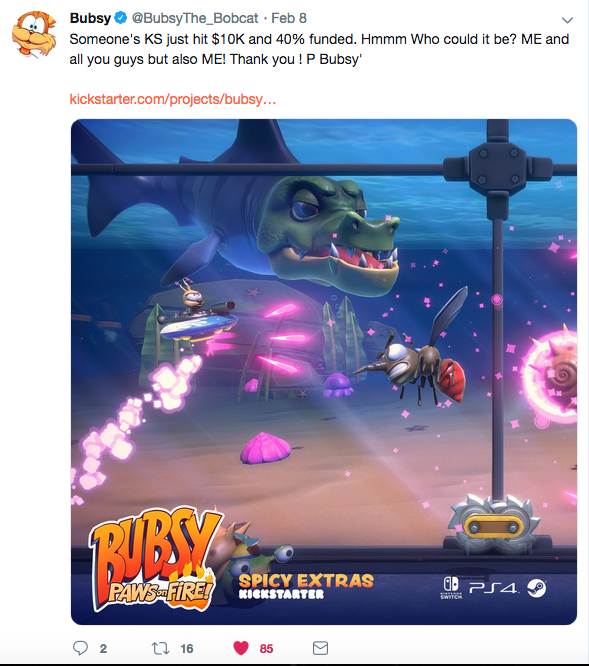 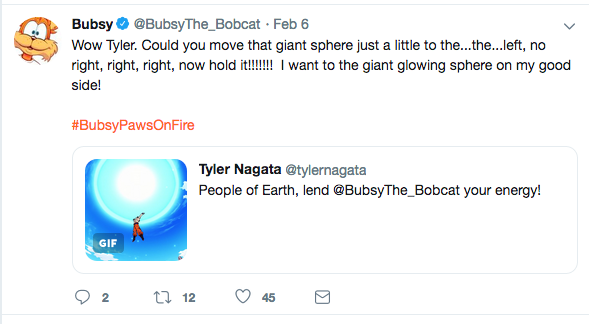 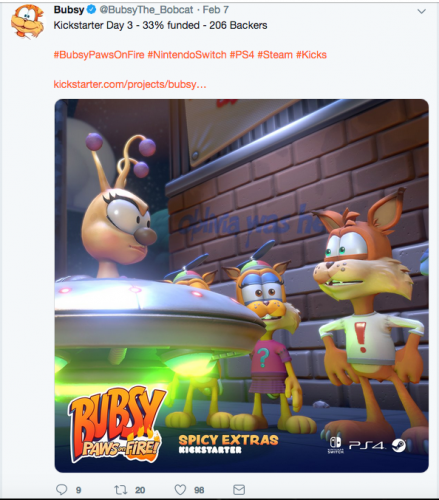 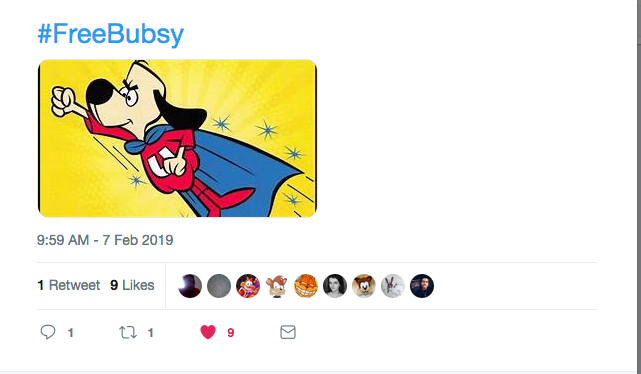 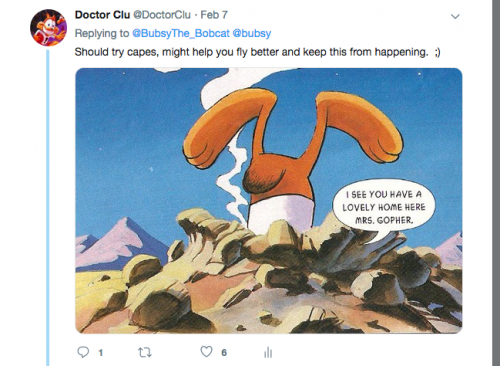 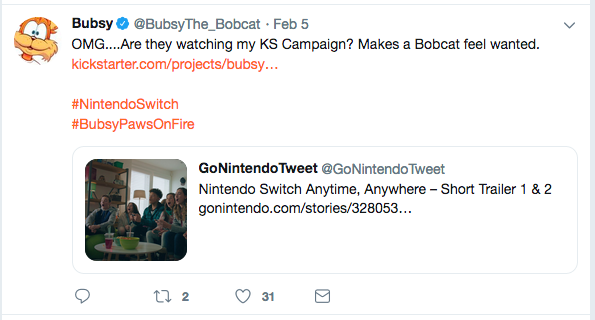 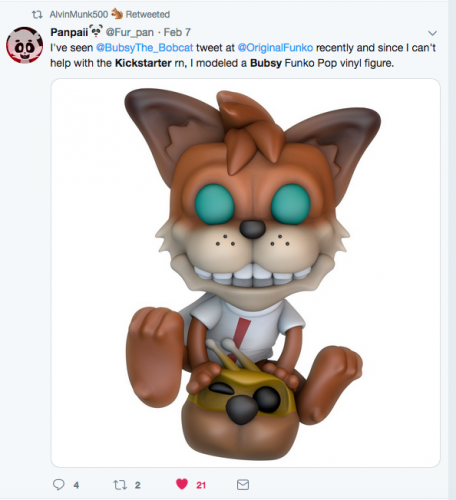 So some fun events happening as Bubsy continues to build support in the kickstarter for more features in Bubsy: Paws on Fire (to be released in April). 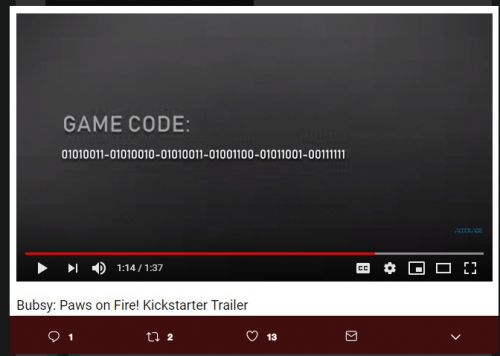 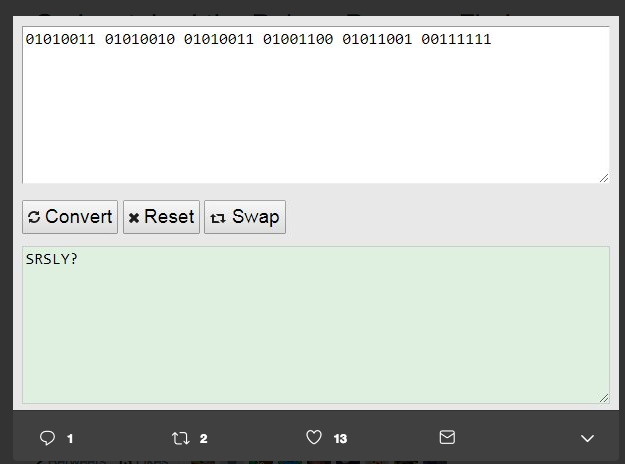 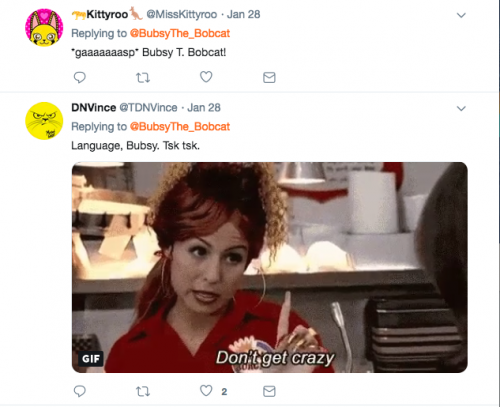 Apparently the original video was taken down and now the new Bubsy game images are showing "E" for "Everyone". 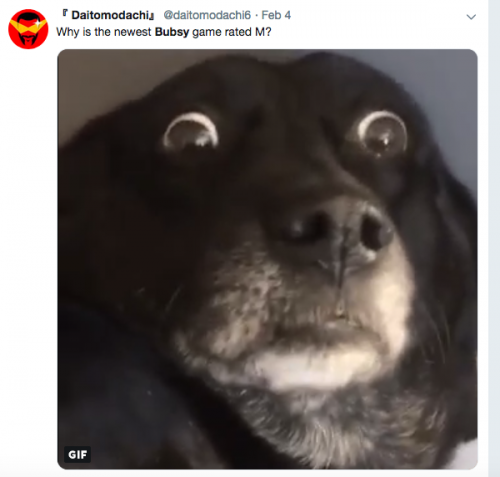 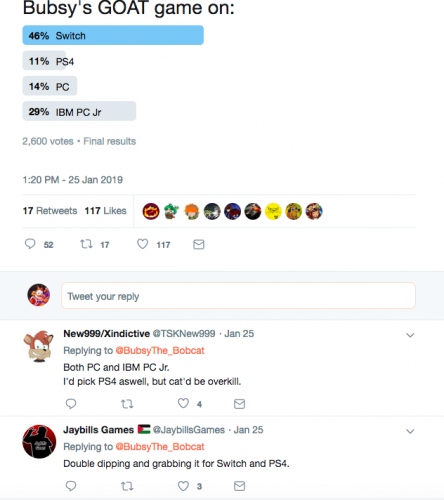 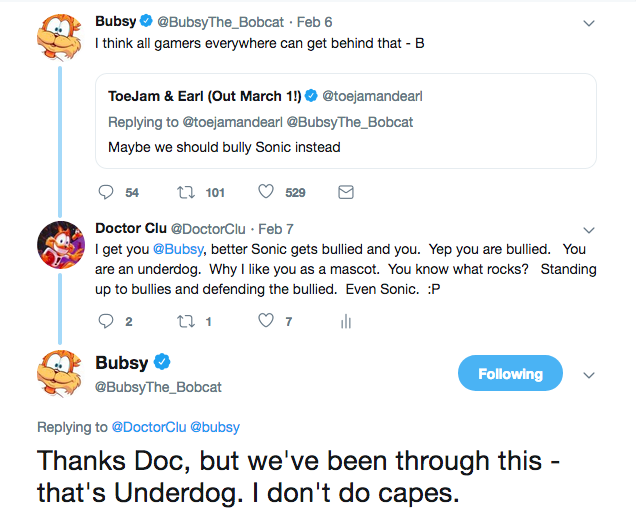 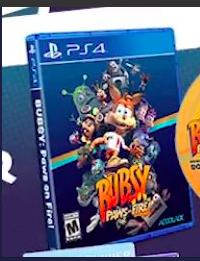 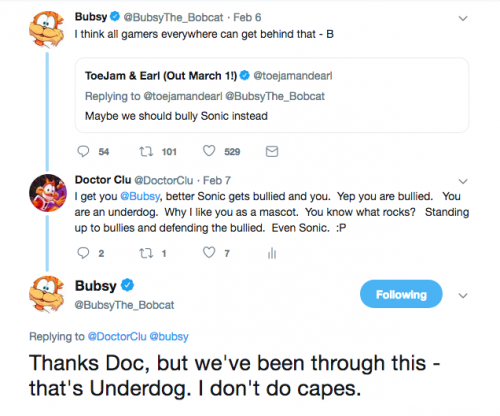 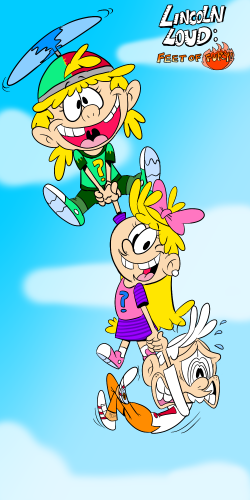 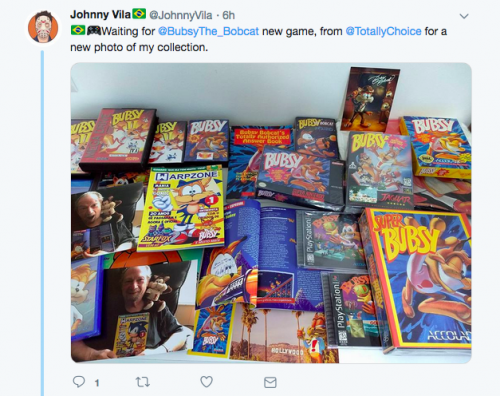 So once again an exciting time for Bubsy fans. 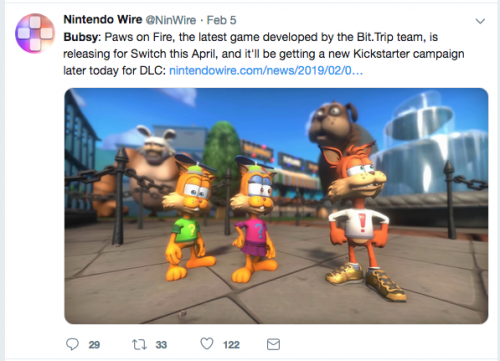 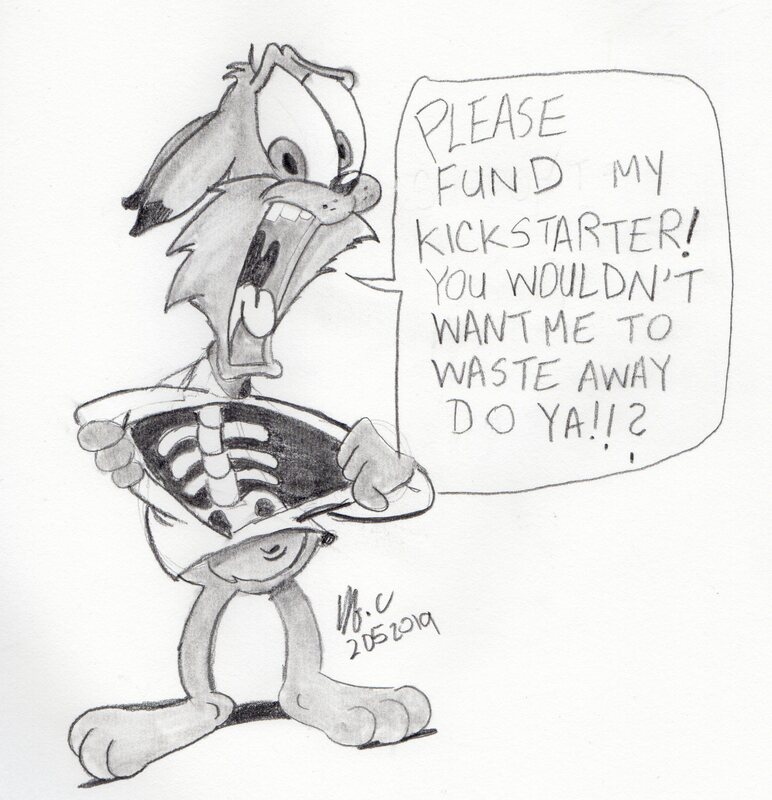 The release of Paws on Fire is set for April, but the added excitement of if the kickstart will reach the $25K goal? 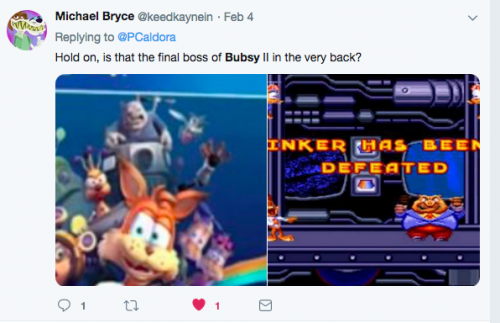 Personally I hope so because I want to see my name and the names of other Bubsy fans in the credits of the new game for all eternity. 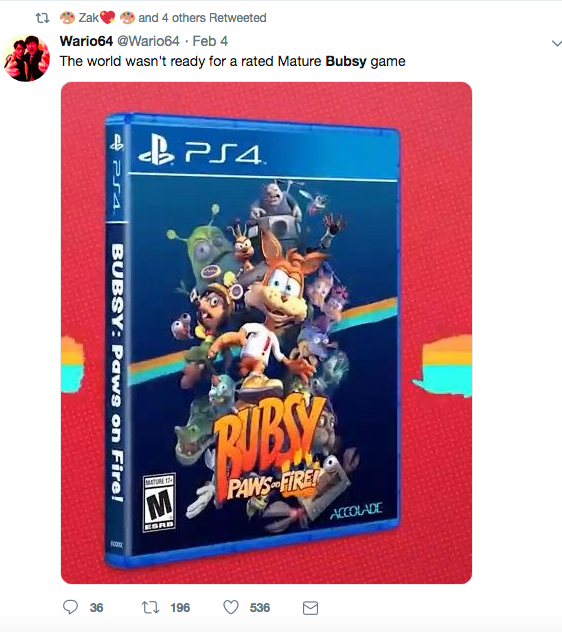 So we'll see. 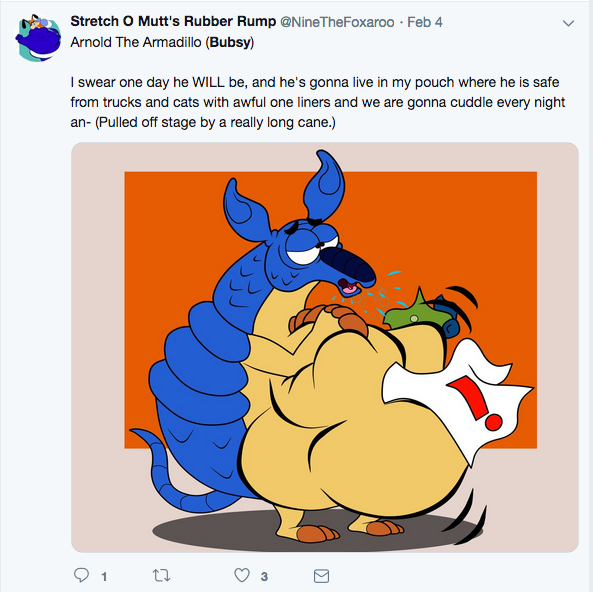 Yep, ready to add Paws on Fire to the line up!